High dietary fibre. Fibre feeds the good bacteria in your gut! No artificial colours or 160b. Full fat dairy (especially for kids). More for the high fat content. Partly for the calcium. Lots of colourful seasonal fruits and vegetables, either raw or cooked in a way that they taste amazing. (So no soggy boiled cauliflower). No ‘hidden’ vegies, unless it genuinely helps the flavour of a meal, and then we inform the kids what’s in it and why, so it’s not hidden anyway. Eating from the whole animal – so we include some of the less popular cuts of meat in our diet – but we cook them so they taste amazing. 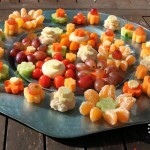 Flavourful (non-bland) food for kids – the same sorts of flavours that an adult would enjoy. We do hold back on hot (spicy) food for now. Homemade and low packaging (so relatively barcode-free). Food that is presented in cute ways (like fruit kabobs that look like fairy wands) that may make healthy food more enticing. The parent decides what type of food is served, and when (ie snack / meal times) , but the kids can decide how much of each food is eaten. The idea is if you provide a range of healthy choices, it doesn’t matter which ones they actually pick. 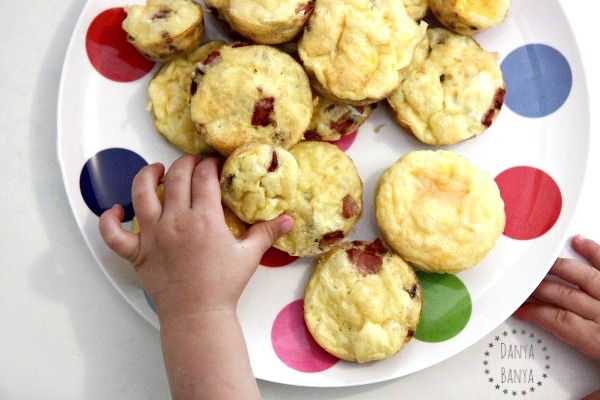 We have a rule that kids do have to taste everything, but they don’t have to eat everything. If the kids taste something, but don’t like it, they are praised for trying. They are not allowed to say it is “yucky”, but they can say they are “still learning to like it”. They need to try it again every time it is served though, as it takes quite a few tries to learn to like something new. It’s OK to feel hunger in the lead up to a meal – especially if it’s because a child chose not to eat very much at the previous meal. 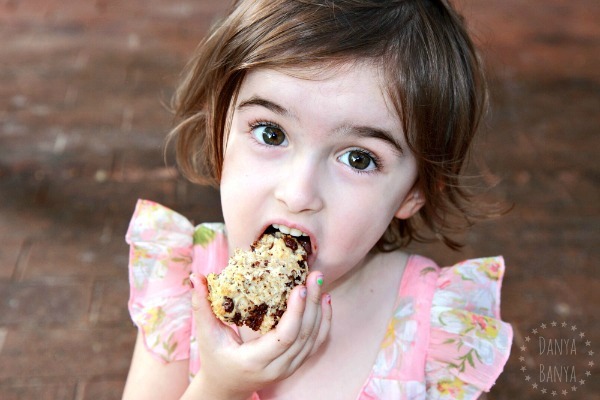 Hunger helps your appetite (and it encourages kids to eat until they are satisfied next time). Food is not a reward or punishment. We eat together at the dining table (or at a restaurant) for dinner every night, and often for lunch as well. We’ve been doing three or four course dinners lately, along the lines of a french meal: vegies for first course, meat for second, cheese for third course and (occasionally) fruit and cream for dessert. The kids need to ask to leave the table. They can leave between courses (as often there’s a five minute gap) but they can’t leave while other people are still eating. We practice pleasant chatter at the dinner table, asking each other about our day, etc. I should point out that we absolutely don’t do all of this list, all of the time – it’s more of an aspirational goal than a reality. But we do try. Often I find little changes that can add up to a big difference – like checking the back of your jar of olives to see if it contain artificial colours (many brands do!) or finding a brand of high fat, low sugar yoghurt that can become your new go-to yoghurt choice, or finding a brand of high fibre crackers that you don’t mind serving your kids for afternoon tea. It takes a bit of time initially, but once you’ve sorted your brands out, then your pantry becomes full of healthier options. 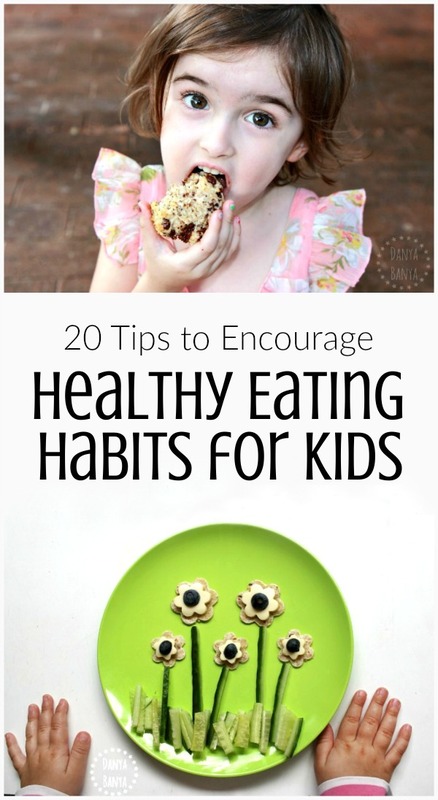 I should also point out that this is only my definition of healthy eating for kids – you might have completely different ideas, and that’s OK! Let me know your thoughts in the comments. 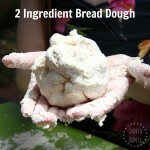 This two ingredient bread dough is really versatile – we make it all the time. 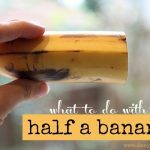 Kids can use it for sensory play first, and then eat what they make afterwards. Chocolate bread is one of the variations of the above bread dough, and is super popular at our house as an after-school snack. Food on a stick is always more exciting! 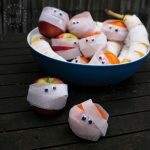 My kids love making their own fruit skewers (kabobs) for a snack. This is our go-to healthy pancake recipe for when we feel like a breakfast treat. And these mini quiches are delicious warm or cold. 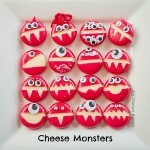 (I pop them in lunchboxes sometimes). We’ve become a bit obsessed with themed plating of our afternoon teas lately. (Don’t judge, haha!) Here is our Incy Wincy Spider snack, our Humpty Dumpty snack, our Rainy Day snack and our Spring Flowers snack. 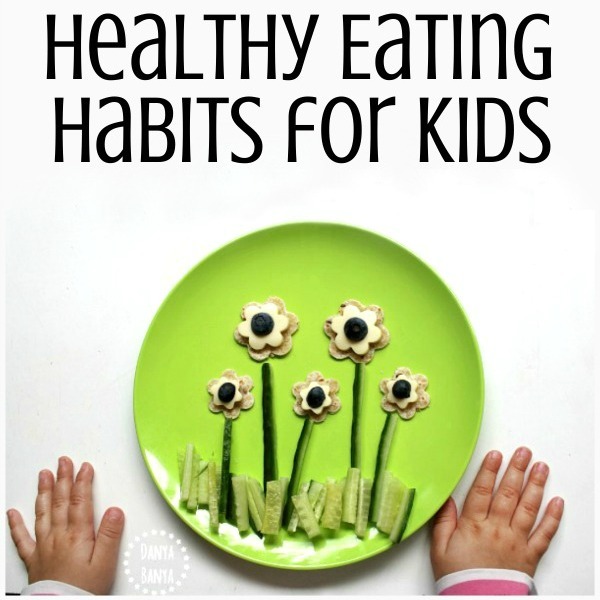 You can find all of these ideas, and loads more, on our Fun and Healthy Food for Kids Pinterest board. Next: Is your child interested in letters, numbers or shapes?